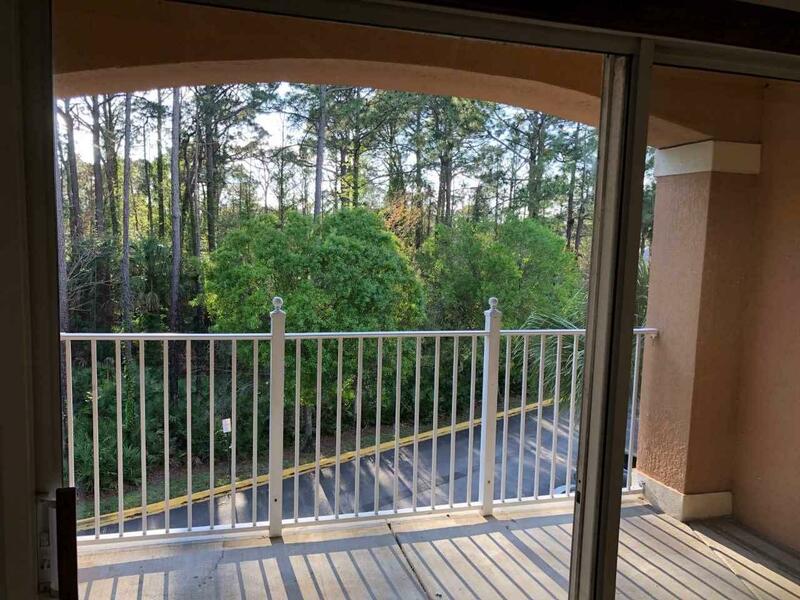 Gorgeous renovated 2/1 in Florida Club with nice views of the preserve! 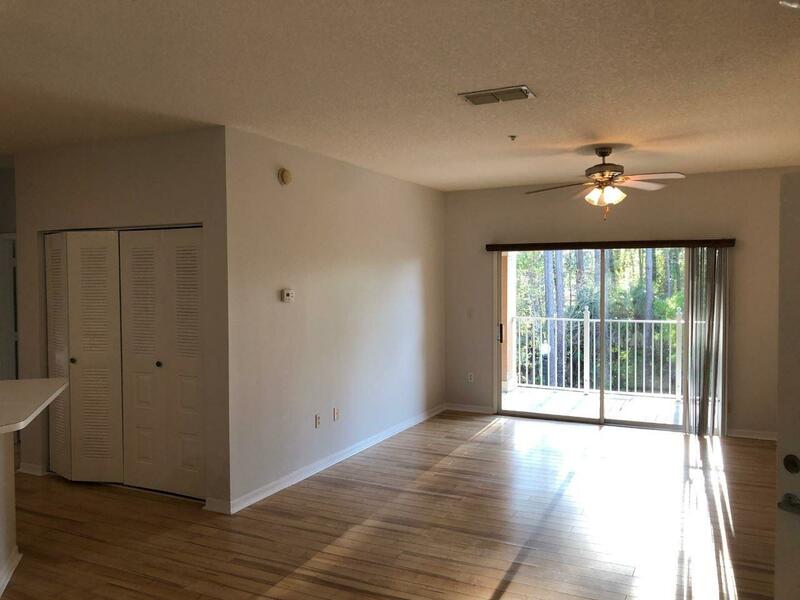 This awesome unit has updated wood flooring though out, new paint, newer AC and because it is in building 510 you are next to the clubhouse/community pool. 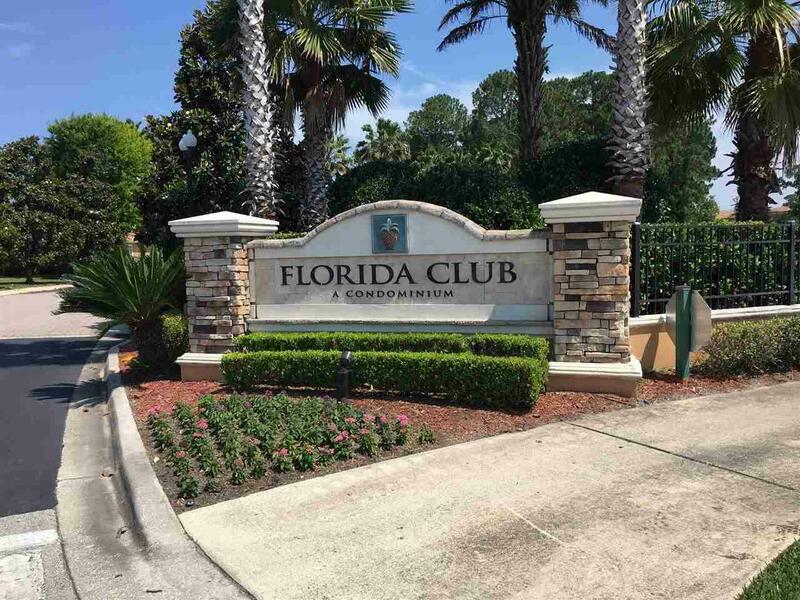 The Florida Club community is a short drive to historic downtown, I-95, the outlet malls, and Vilano Beach! 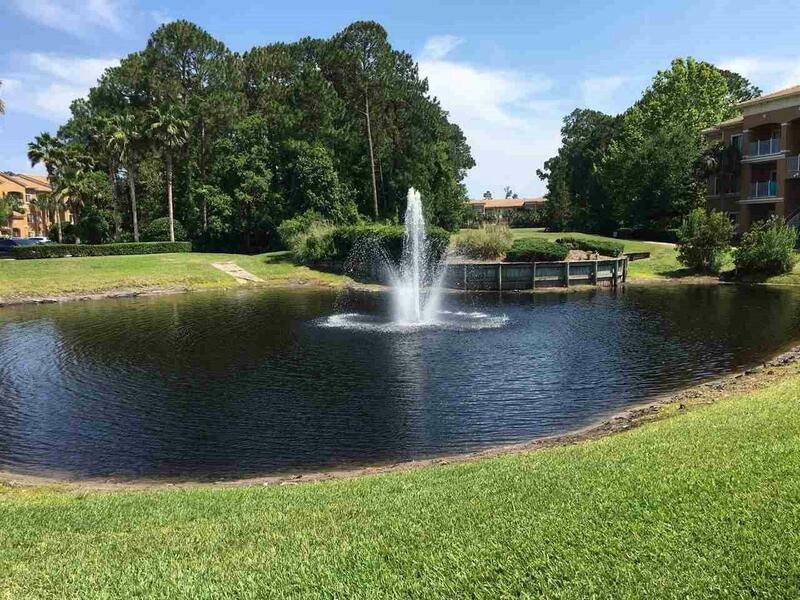 The many great community amenities include; large swimming pool, clubhouse, billiards room, and exercise facility. Come see this condo ASAP, it won't last long!! !